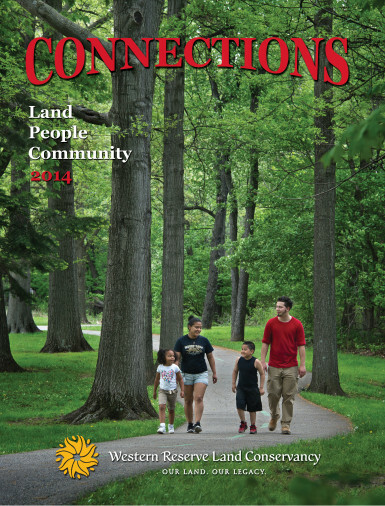 Keep up with our work by reading one of the Land Conservancy’s award-winning publications, including Connections magazine, the annual donor report, the quarterly Landline newsletter and our special reports. 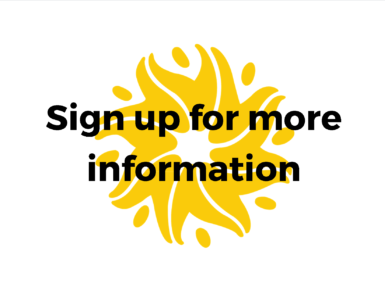 Near the end of each calendar year, we provide our donors and partners with an award-winning publication that blends a financial update with inspiring stories. 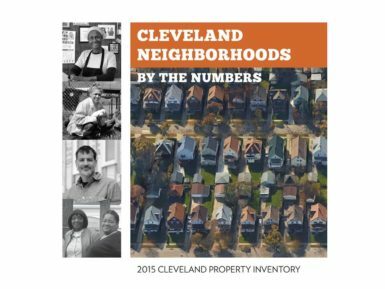 Our quarterly newsletter highlights the most recent land-preservation projects and urban revitalization programs as well as news about upcoming and past events. 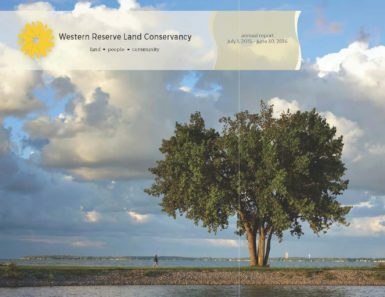 From foreclosure studies to a regional conservation report, the Land Conservancy produces a variety of special publications. We previously published an annual magazine to bring our supporters up to date on conservation trends and land-protection projects. See the archive here. 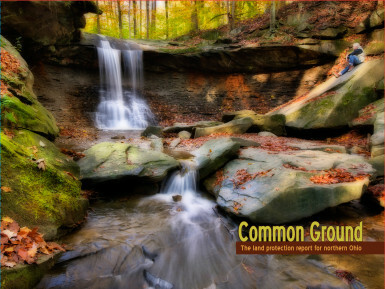 Thank you for your interest in Western Reserve Land Conservancy! 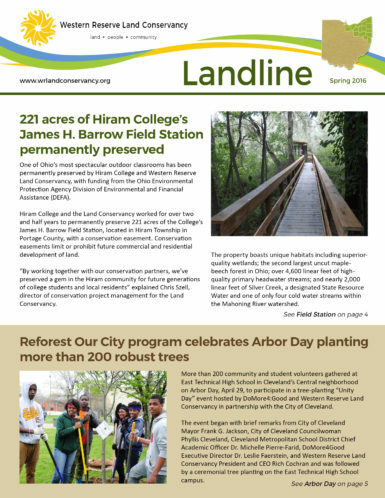 Sign up today for the Land Conservancy’s quarterly newsletter and/or our monthly enewsletter.